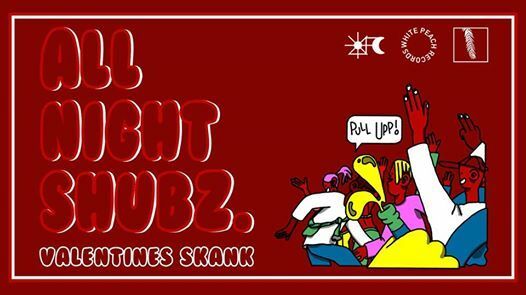 Whether you're married to the music, happy with hubby or lappin up the bachelor life the valentines skank is for alllll the lovers out there, all vibes all night. After another roadblock session we continue with our monthly instalment of night of steady grooves, heavy snares, crazy reloads and occasional bigman riddims. 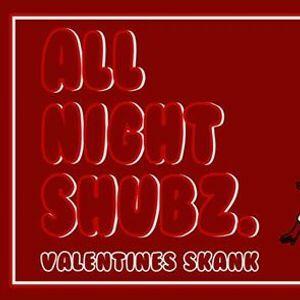 ALL NIGHT SHUBZ ALL NIGHT LONG. 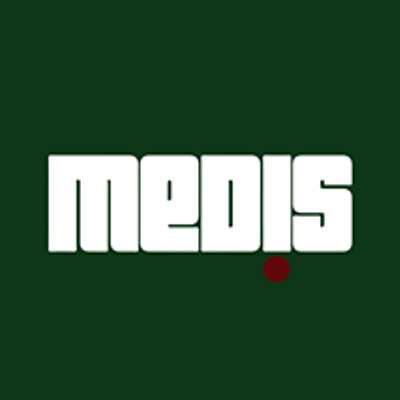 Music brought to you by renowned Bristol producers and DJ's. We keep alias' on the downlow because tonight's purely about the vibes.